increase in several parts of the Hunter according to the latest population projections. 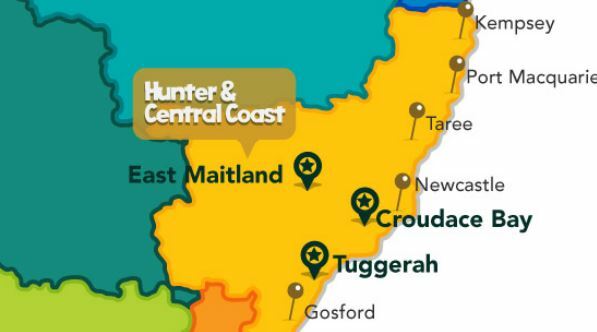 The figures for the state show the population of the Hunter and Central Coast will reach more than 1 million by 2031, an increase of almost 200,000 people in less than 20 years. It is predicted that 18 per cent of the population will be under 15 years of age, 58 per cent will be aged between 15 to 64, and 24 per cent will be aged 65 or above. The Planning and Infrastructure is using the figures to shape future planning for the region. Department spokesman Mark Skelsey says planning will need to incorporate the growing aging population. “By 2031, in the Lower Hunter and Central Coast, about 24 per cent of the region will be aged 65 and above,” he said. Mr Skelsey says the government’s new planning system will make strategy planning systems law. “The current Lower Hunter Regional Strategy, created in 2006, isn’t actually specifically recognised by law,” he said.